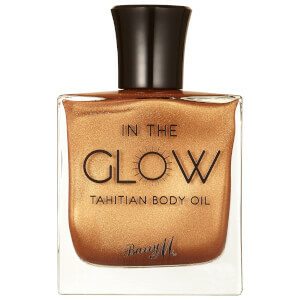 Love the shimmer this oil has, perfect for summer and holidays. Leaves my skin feeling soft and nourished. It smells beautifuly and leaves gorgeous shimmer on your skin. The oil is dry and therefore not greasy and absorbes into the skin very quickly. Be aware though that the glitter is likely to end up on your clothes but it washes off easily in the washing machine - not a problem for me. The oil itself does not leave any greasy marks on your clothes. I love it. Makes my skin so beautiful. This product is delicious. 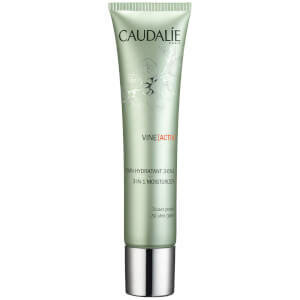 It leaves a beautiful glow on your skin and it is not greasy. 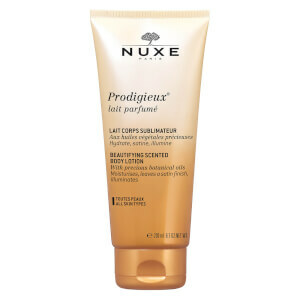 If you have a tan or olive skin this give you that holiday sparkle. I love it. 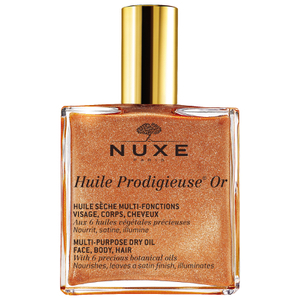 Albeit it doesn't smell as great as their plain Nuxe oil which smells amazing, you would buy this if it was a perfume.